Weird and wonderful games you can't help but love! Let’s face it: a video game involving goats is pretty damn weird. But when goats are central to the entire concept and creation of a videogame, that’s when things really fly off the rails. It’s tough to describe Goat Simulator (or games like Goat Simulator) without sounding insane, which I suppose is the point. You play as a goat. You smash into things. You score points. That’s the long and skinny. It’s a weird game that’s always hilarious and surprisingly fun, earning positive marks on Steam despite its bizarre premise. It’s a cult classic through and through. Weird games like Goat Simulator are tough to come across because they aren’t exactly in the mainstream of video game releases. But they are out there. Here are 10 such games that are just as weird – and probably weirder – than Goat Simulator. 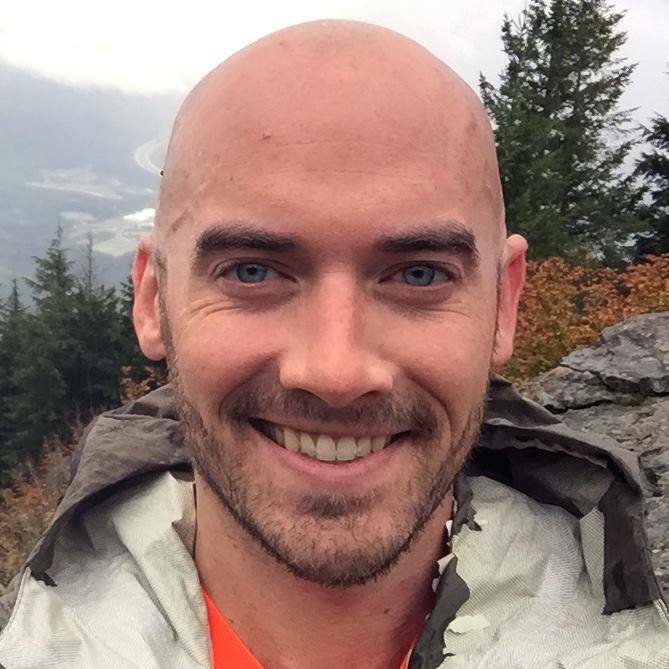 Note: This post contains Amazon / GOG.com affiliate links. 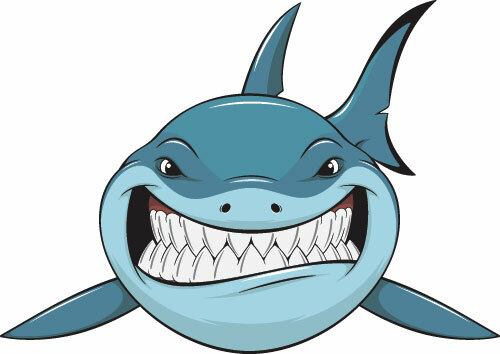 We earn a small commission should you purchase any items through them, at no extra cost to you. All reviews & recommendations are based on 100% honest opinions. You sure are. A game as unusual as its name would suggest, I Am Bread sends players on a captivating journey through a day in the life of a slice of bread. The goal? Well, it’s the goal of every fresh slice of sourdough: to become toast! 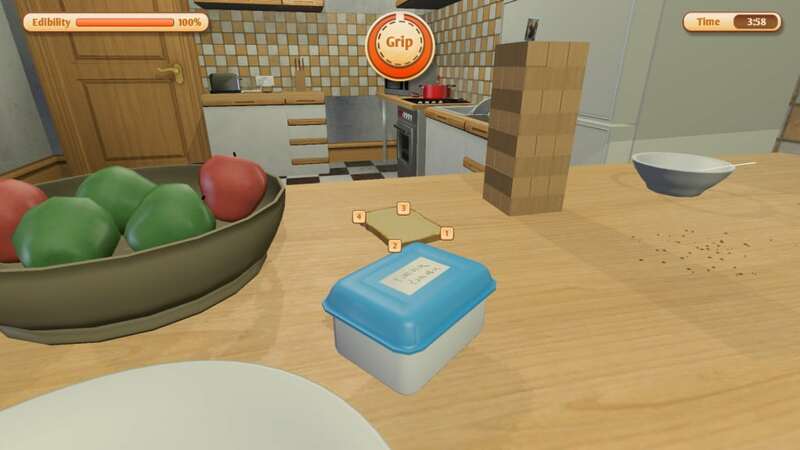 It’s one of those weird games like Goat Simulator… only… you know… with bread. You’re sure to snicker uncontrollably as you watch your flimsy slice of bread ‘walk’ over and across obstacles with a keen eye on the only thing that matters: a nice, dark tan. Read more about I Am Bread. 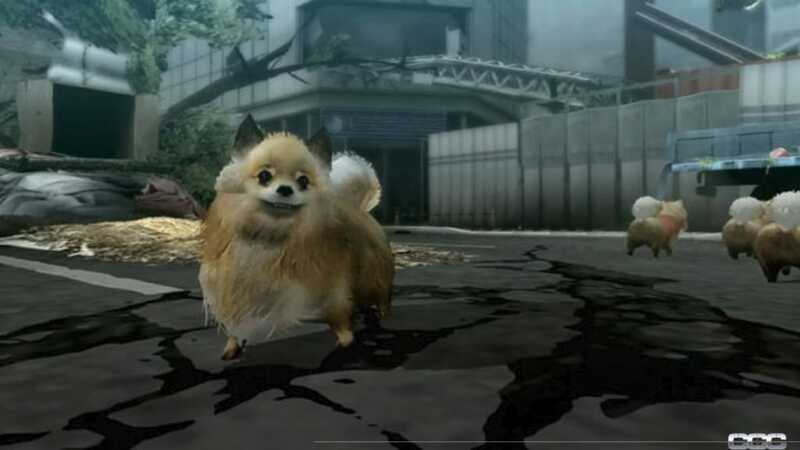 Tokyo Jungle is an odd survival game that puts you in control of not one, but several different animals as you crawl your way through the streets of one of the world’s most concrete of concrete jungles. There are no humans to be found, a mystery that is slowly revealed as the game progresses. If this game has anything in common with The Big Lebowski, it’s that Pomeranians play a prominent role. So there’s that. It also has a survival mode where you’re tasked with picking any of the game’s playable animals and seeing how long you can last against all other. I’d hate to be the Pomeranian in that scenario. Read more about Tokyo Jungle. This one’s pretty self-explanatory, but that doesn’t make it any less weird. I’ve always been of the opinion that if you fancy the innards of the human body you would become either an actual surgeon or a serial killer. Thanks to Bossa Studios, we now have a hands-off middle ground! You’ll control scalpels, spreaders, sutures, and other medically murderous instruments in your (almost futile) attempt to keep your patients alive. Steady that hand, Stan. 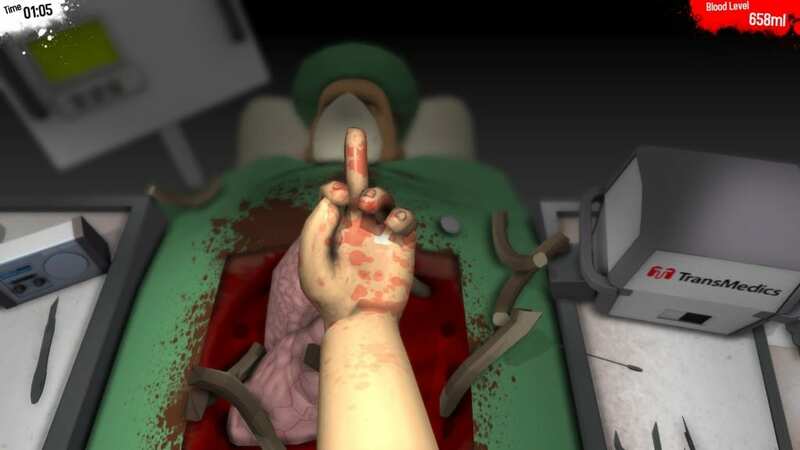 Read more about Surgeon Simulator 2013. It doesn’t get much weirder than a game about a girl who tries to woo birds at her high school. And when I say ‘birds’ I don’t mean to use ‘birds’ as a pseudonym for dudes, I mean actual birds. The fly in the air? Yes, that’s how weird this game is. It’s more of an interactive novel than an actual game, but with branching plotlines and plenty of juicy twists and turns, you should give it a shot if you’re into birds… and interspecies relationships. Fans of games like Goat Simulator will have a chirpy time! 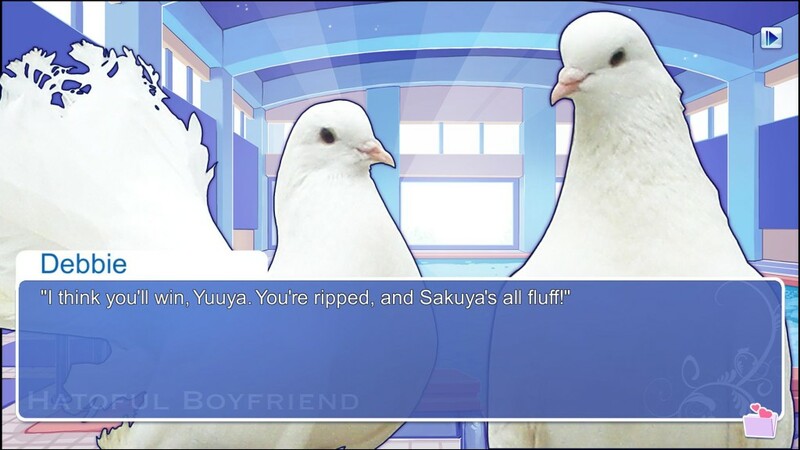 Read more about Hatoful Boyfriend. Couldn’t have made this one up if I tried. Somehow Rock Simulator managed to climb the ranks on Steam’s Greenlight ranking despite being a game about taking control of a lifeless rock. And by ‘taking control’ I mean staring at the screen as your rock sits still against the beautiful vistas beyond. Maybe someday a massive seismic shift will send that rock tumbling. You’ll just have to wait and see. 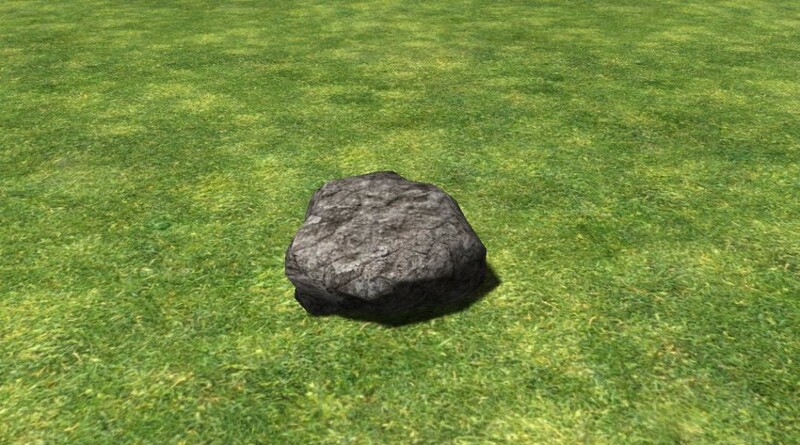 Read more about a new Rock Simulator, which actually allows you to… move. We couldn’t seem to find the original Rock Simulator anymore (it’s been replaced by the newer version). But Pewdiepie played the original one and it’s hilariously… unexciting. HAHA! Farming Simulator is actually a proper, fully-fleshed out, and frankly pretty awesome job — although it’s a little weird why so many people are into it. 😀 There’s also Tree Simulator for more laughs LOL. I Am Bread is actually a legit good game, albeit a weird one. Thanks for stopping by! Your kids have great taste!!! We wish these games were around for us growing up. The Internet is a wild and wacky place.